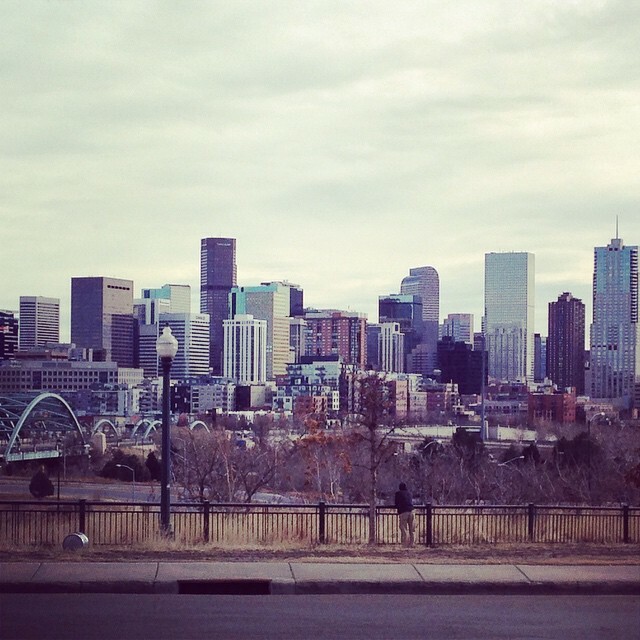 #NPCommPix Day 18: #hometown – Downtown #Denver, #Colorado. Why did you decide to try the photo-a-day challenge? We hoped these challenges would help us start posting without thinking too hard about it. The focus on the daily themes of the challenge have been very helpful rather than trying to think of some random picture to post. How many people do you have helping with this project? I take all the photos and write most of the captions myself. Every once in a while I reach out to a couple of my co-workers to get ideas when I get stuck. What did you hope to gain from participating? We wanted to build our portfolio of photos/images, increase our followers and get our message out about achieving health equity for all Coloradans. Did you meet your expectations/goals? We continue to meet our expectations. Since this is our inaugural year using Instagram our goal is to post as many photos/images as possible and increase followers. This challenge and the October challenge have been key in helping us move toward achieving those goals. Slow and steady. What did you learn about taking a photo-a-day of your nonprofit? Photos/images can be very powerful. Almost every photo I take conveys a message or story that relates to our work at The Trust and the work of our grantees. How did you use those photos? Just on social or other purposes? The photos have only been posted on Instagram, but I’m sure they could be repurposed. 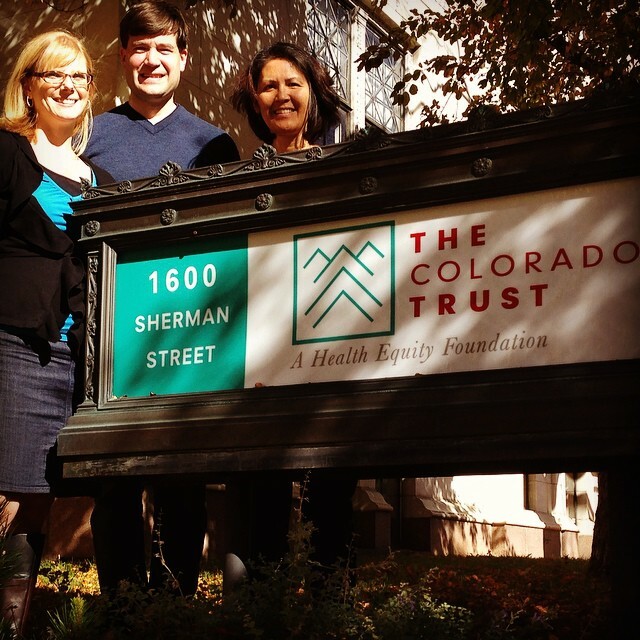 What positive things has happened with your nonprofit’s communications since doing the photo-a-day challenge? BC/DC Ideas wanting to feature The Trust on their website has been a big “positive.” The challenge has also pushed me to think outside the box in terms of messaging. What would you tel other organizations that want to participate in a photo-a-day challenge? It’s fun, it’s creative, it’s easy and it’s a way to share with other’s the great work that is happening in your organization as well as in the nonprofit sector. Any additional feedback, learnings or observations? I like seeing all the posts from others participating in the challenge. They’re not only inspiring but I’ve learned about nonprofits that I never knew existed. Thanks for providing such a great way for all of us to communicate about our work.